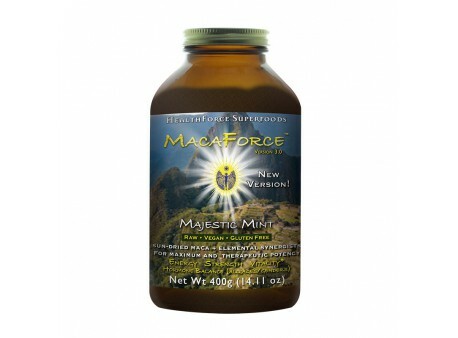 Maca (Lepidium meyenii) is an herbaceous biennial plant or annual plant in Bolivia and Peru. Mostly it is known as Peruvian Maca. 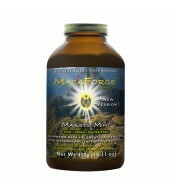 Maca grows on high mountains, and grows well only in very cold weather and in poor soil. 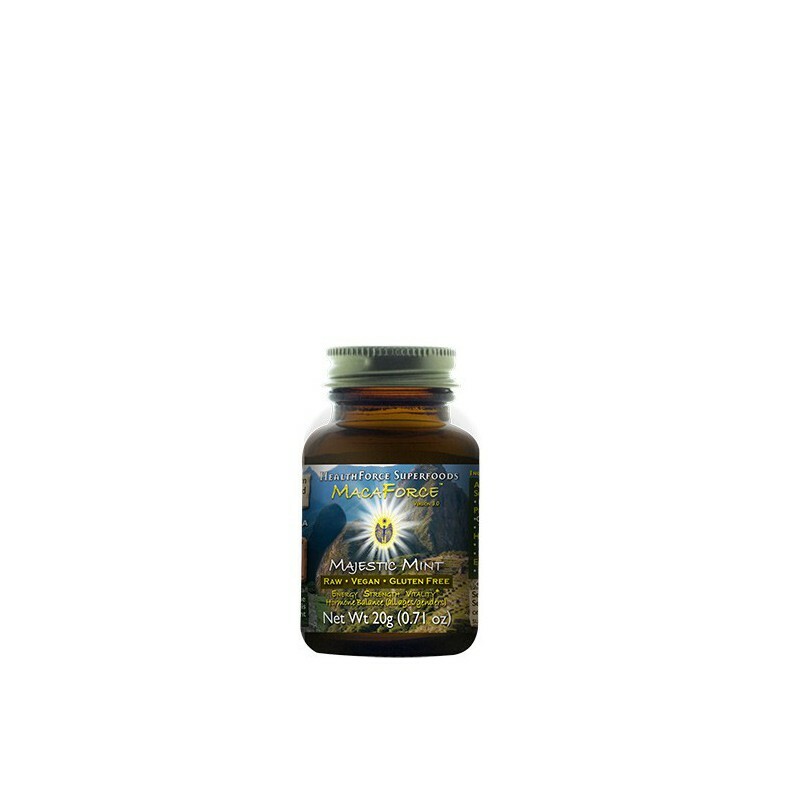 It has been discovered that hypocotyls is one of the major constituents of naturally grown and organic maca root on mountaineous area. As hypocotyls do not form in greenhouses or in warm climates, cultivated maca in other areas than Andean mountains don't have same content of hypocotyles and other nutrients as the naturally grown and organic maca root. 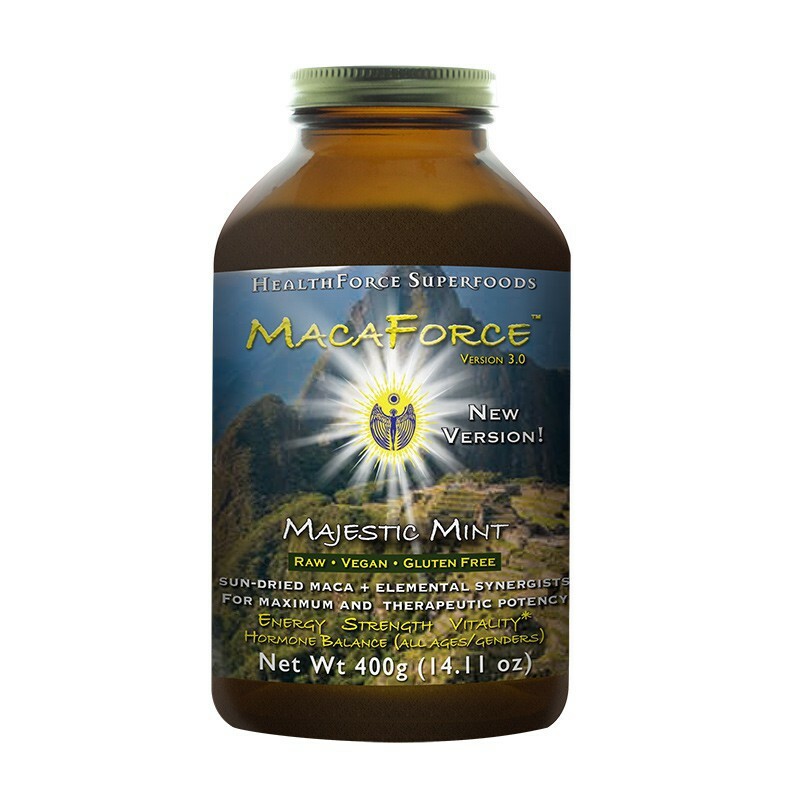 The Full Potential of Maca MacaForce takes Maca to its full potential. 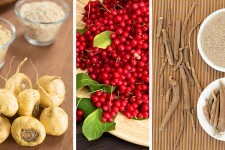 Whole Root with all of the nutrients and balance nature intended, yet contains the potency of an extract. Carefully selected enzymes, probiotics, herbs, and energetics provide unprecedented, full spectrum bio-availability and therapeutic Value, never before possible... until now. Massive array of implantable species and natural soil organic (NSOs), laboratory grown. Suggested Usage: with any quantity to water, smoothies, Etc. Suggested Adjuncts: A whole Food, organic, Vegan diet with emphasis on fresh, high water content, live/raw foods and juices (See the book- “Uncooking with Jameth & Kim”); other nutritional support products such as Vitamineral™ Green and Earth™, Spirulina Manna™ or Azteca™, exercise, fresh air, and anything healthful and sacred to you.